This time, the morning exercise was special - with a beautiful sea view. Everyone joined in. 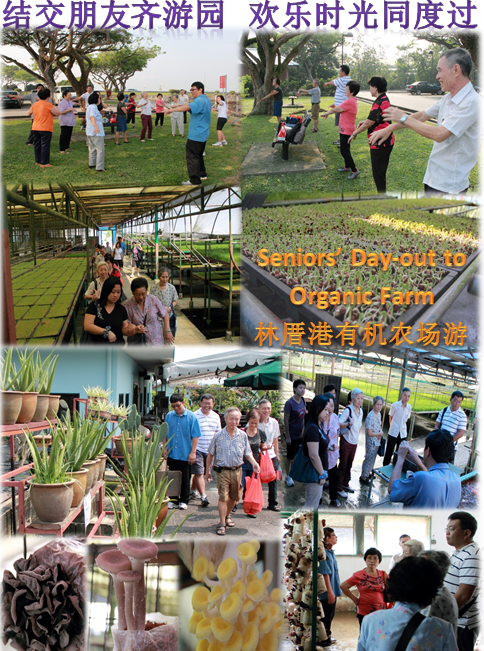 Soon, we arrived at the vegetable farm. We were given an enriching lesson on the benefits of wheatgrass and edible cactus. Then it was shopping. Everyone joined in again - just look at the shopping bags. Bible says, "there's nothing new under the sun."